Many people believe that you shouldn’t eat prior to coming to see us, but this is a myth. 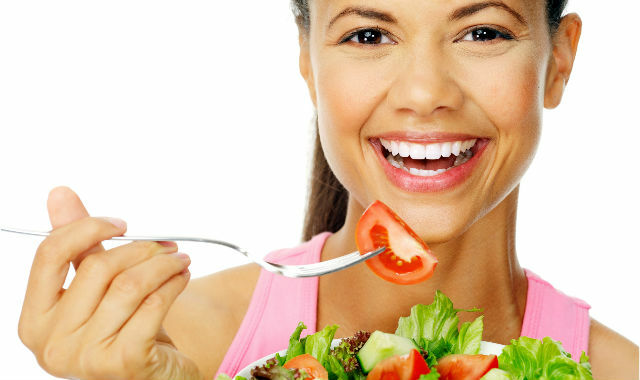 Here at Dr Donan Clinic in Fresno, CA believe that when you eat before you come to the office you will be more relaxed and calm. In this article we are going to be discussing what types of food you should eat prior to coming into the office. You would need to say away from foods that are really high in carbs like pasta, cereal, and bread. You would want to choose foods that will keep your energy level up and stable when you’re in the dental chair, and the foods that are high in carbs won’t be able to do that. The foods that high in carbs will give you some energy but not enough to last you through your dental exam, and once your blood sugar levels go back down to normal your energy will also be lowered. Once your energy level decreases your stress will actually increase, and normally your stress level is already high before you come to see us and not having the right kinds of food to sustain your energy it will be bad for your dental appointment, it could lead you to feeing more restless, irritable and you could also get light-headed. So what kind of foods should you eat prior to coming into the office, try to eat something that is high in protein. A high protein meal can help you feel satiated for up to 2-3 hours. A meal that is really high in protein like eggs, nuts, fish, or meat can help you feel full and relaxed throughout your entire procedure. If you have any questions or concerns on what type of foods to eat prior to coming into the office, please don’t hesitate to call us before your appointment. Here at Dr. Donan Dentistry in Fresno CA we are always here to help in anyway we can and we strive to give you the best care possible.